>>> Calling all Quilters... This class is for you! Design your quilt from start to finish! 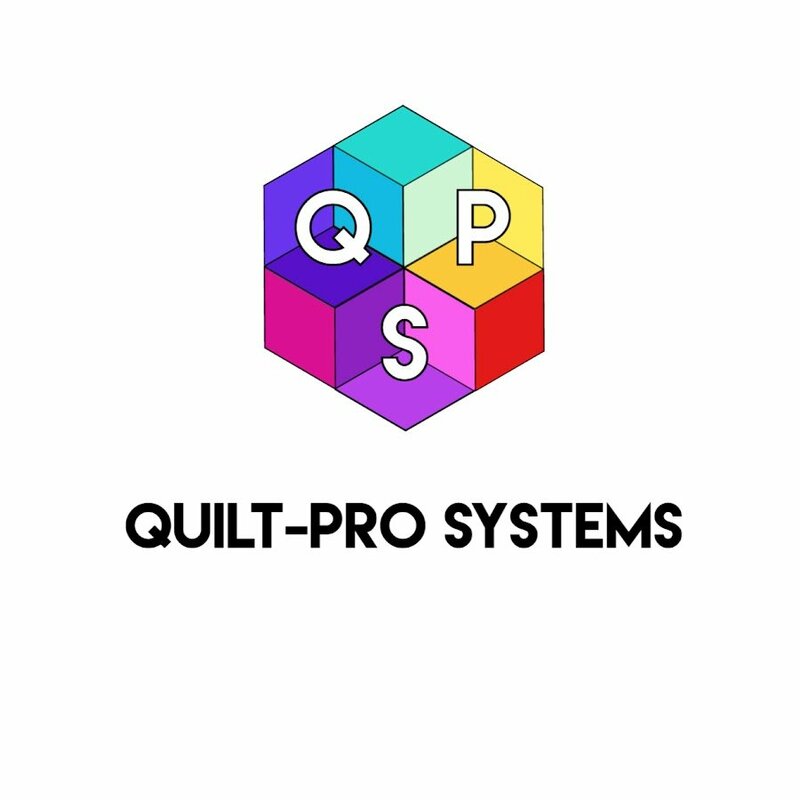 The Quilt-Pro System is a versatile array of software specifically made for quilters. Formulated as an ultimate toolbox of design elements, piecing styles, and features; this software program will help you create impressively beautiful quilt patterns... Without touching a calculator for yardage figuring! Learn how this software can help you design your over all quilt projects from designing, to the finishing quilting touches. ALSO: Using the Quilt-Pro software, you can design and create a whole cloth quilting design. Once created, patterns can be stitched out as Quilting Stencils and used to create the actual project.